JTC Corporation1 has awarded Singapore’s first SolarRoof contract that allows for full export of solar energy to the power grid. Under the 15-year contract, Sun Electric can install solar panels on the rooftops of 27 JTC buildings to generate up to 5MWp of electricity and export it directly to the power grid. Through its Open Innovation Call in 2015 (JTC recently issued its third Open Innovation Call), JTC began the test-bedding of the new model. The rooftops of two of its industrial buildings were used to install solar panels to generate electricity for export into the power grid. Following the successful test-bedding, JTC called a tender in 2017 to deploy this new model to 27 JTC buildings. 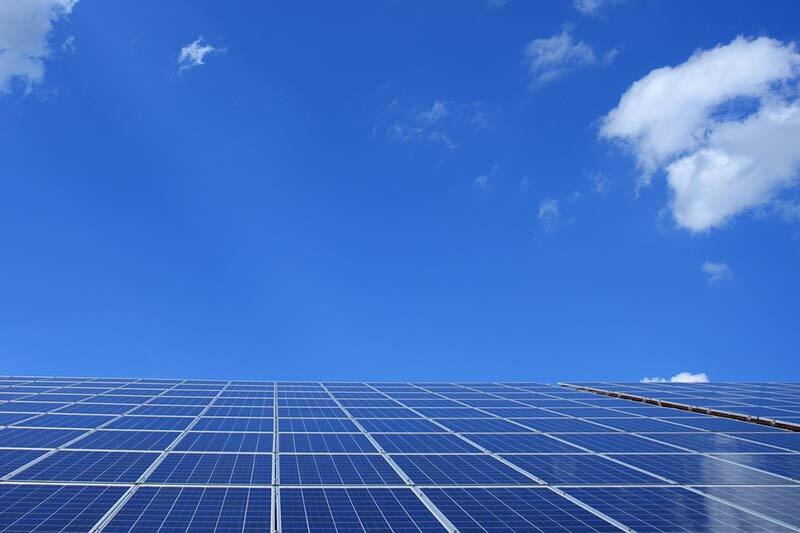 The company will supply, install and maintain solar panels on the rooftops of JTC’s buildings and pay JTC a monthly rental for the rooftop spaces. Under this contract, Sun Electric will own all power generated by the solar panels. It will be able to export the electricity generated by the solar panels to the power grid, and sell it in the open energy market. The contract also permits JTC to exercise an option to include more properties and purchase the generated solar power for its own use. Sun Electric can sell the generated solar power to the occupants of the 27 buildings, as well as users in other buildings. Occupants of the 27 buildings also have the option of retaining their existing power supply. This is different from the solar leasing models currently available in Singapore, which may be more suitable for building owners who want to generate solar energy for their own use. It is hoped that this new model will encourage more solar installations in Singapore, since building owners will now be able to generate revenue from the use of their roof space, regardless of their own energy demands. Mr Ng Wai Choong, Chief Executive for the Energy Market Authority, commented: "Market interest in clean energy has been growing significantly in Singapore. Solar PV capacity has tripled over the last three years, reaching 129.8 megawatt-peak (Q1 2017). We welcome innovative business models that meet the needs of different consumers. EMA will also continue simplifying rules and regulations to facilitate more solar deployment in Singapore." 1JTC is a statutory board under the Ministry of Trade, Singapore. It is the country&apos;s lead agency for development and management of industrial infrastructure.